Ever since I had my cataract surgery back in August, and stopped wearing glasses, I’ve really been aware of the dark circles under my eyes. They’re especially noticeable first thing in the morning, when I’m getting ready for work. I’ve learned all the tricks for covering up these ugly blue spots, but I really wanted to find out what causes them and how to eliminate them. According to Real Simple, blue circles result from oxygenated blood pooled beneath the under-eye skin. Skin here is very thin and almost transparent, so blood shows through. This is more noticeable in the morning: When we’ve been horizontal for a while, fluids accumulate and the veins expand to hold more blood. Blue circles may get worse with age. “As we get older, we lose subcutaneous fat, which can mask blueness below the surface of the skin,” says dermatologist Joshua Zeichner, the director of cosmetic and clinical research at Mount Sinai Medical Center, in New York City. Now I knew the cause of my dark circles, but how to fix them? 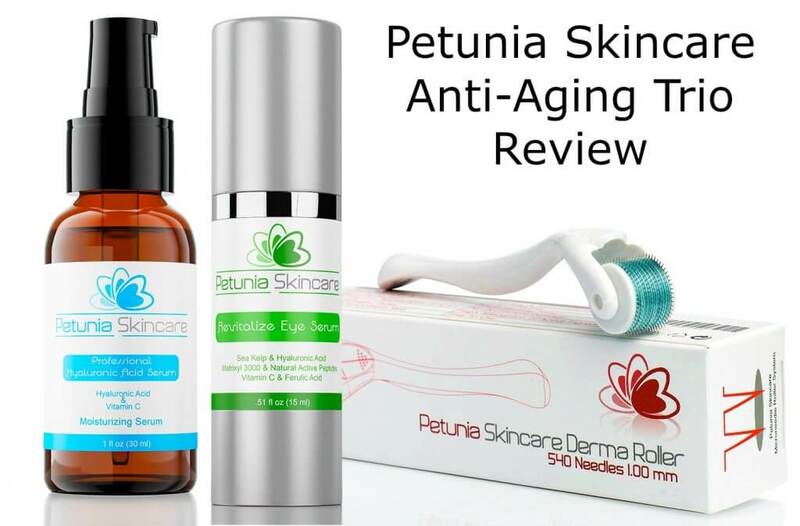 Enter the people at Petunia Skincare, who asked me to review their Anti-Aging Trio of a derma roller, eye serum and anti-aging serum. Petunia Skincare is committed to deliver the highest formulation standards. Made in the USA with love, passion and time, their formulations set them apart from other skincare brands. Petunia Skincare uses only safe natural ingredients or synthetic ingredients that are otherwise impossible to extract, but nevertheless are safer and more reliable than those marketed as being ‘natural’. For example, they don’t like to use animals in their products, so they prefer to use hyaluronic acid purified from fermented bacteria rather than made from rooster combs. The derma roller is made of medical grade stainless steel. It has 540 microneedles, which when rolled over your skin, allow serums to penetrate deeper and absorb faster. The eye serum is made with Vitamin C, hyaluronic acid, caffeine, B3 and other natural and organic ingredients. Used twice daily, it can help diminish dark circles, puffiness and swollen eyes, as well as hydrating, firming and plumping the skin. Made with highly concentrated hyaluronic acid, ferulic acid, and Vitamin C, the professional hyaluronic acid serum can help your skin retain moisture, reverse skin damage and prevent future damage. First let me say that I was very skeptical about rolling tiny needles over my skin. I did a lot of research before I even started using these products. Turns out, dermarolling is perfectly safe, as long as you use medical grade stainless steel, only roll your skin once or twice a week, and thoroughly rinse and dry the roller after each use. So I steeled myself (no pun intended) and started rolling. The micro-needles don’t hurt at all, just feel like a small poke. It’s best to roll omnidirectionally, that is in every direction. Be careful around the under eye area, as that is more sensitive. I have very sensitive skin, so I only roll about four times per section of my face. Only roll on freshly washed, patted dry skin!! After rolling I applied the hyaluronic acid serum all over my face, then the eye serum under my eyes, and finished off with my usual moisturizing cream. 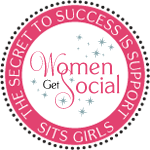 I have been using the products for about three weeks. I can say that the derma roller definitely helps the product absorb into the skin faster. Without the roller it feels like the serums sit on my face for a few minutes before sinking in. In the three weeks since I started using the anti-aging trio, I have noticed my dark circles are lightening up. But most importantly, my skin is much softer and more hydrated. Also, it just feels younger to me. I hope that as time goes on I will continue to see improvement. 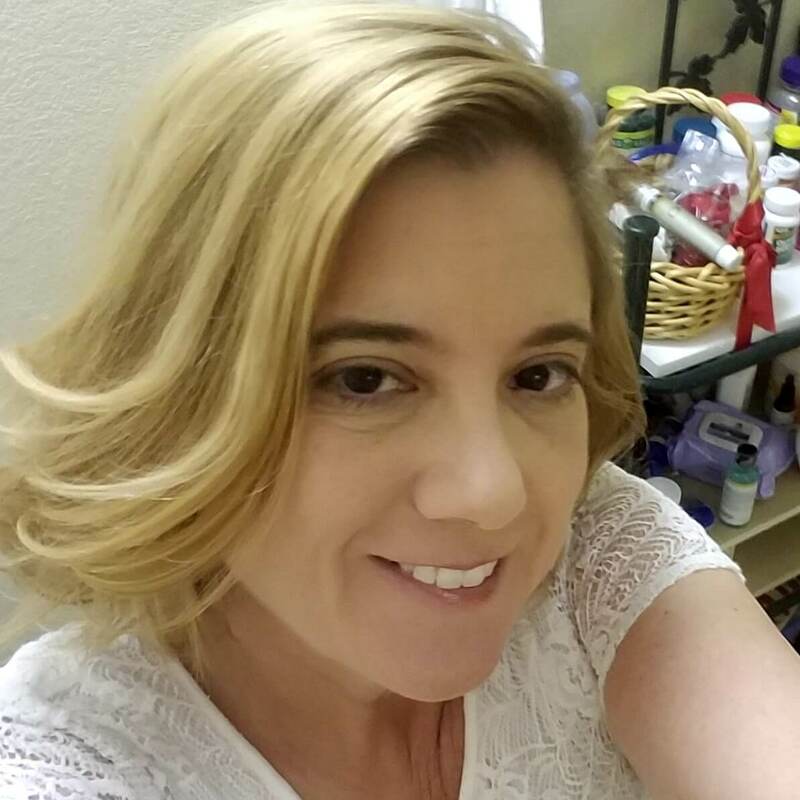 I recommend the Petunia Anti-aging Skincare Trio for all those who are starting to see a decrease in skin hydration or who are dealing with dark circles and discoloring of the skin due to aging. I received complimentary product from Petunia Skincare for the purpose of review. All opinions are 100% my own. I’ve recently learned about Derma Rollers. 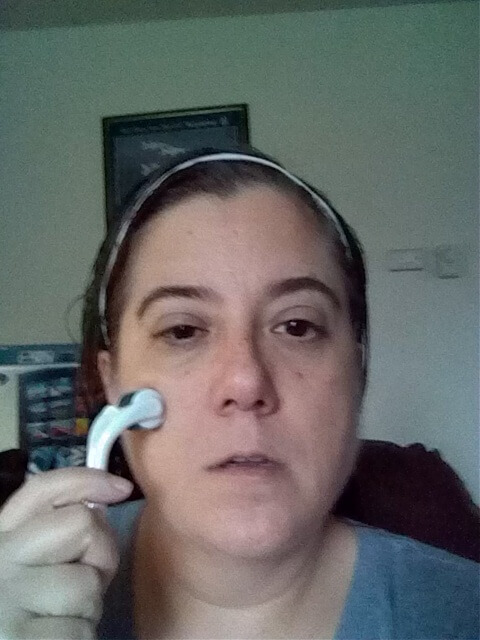 While I am kind of hesitant about the tiny needles, I would like to use a Derma roller for better product absorption and help with dark circles. This looks like a very good antiaging products to help with dark circles and help rejuvenate the under eye area! I need something to smooth out the wrinkles! I would like to try the Derm Roller for my skin. I also already use hyaluronic acid serum, but I would really like to try any of these products also. Next Next post: Writers of the Future Volume 30 Review plus new Webundle! !